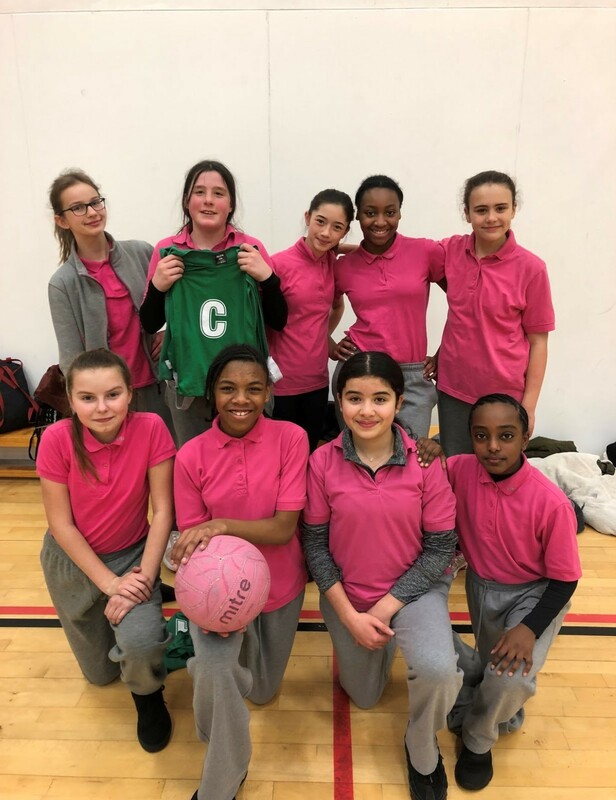 The Year 7 netball team played their first round in the Islington Borough Netball Tournament. All students played exceptionally well and managed to win all three of their games facing AMSI, Highbury fields and St Mary Magdalene Academy. The team still have two more rounds left in the tournament on Thursday 31st January and Thursday 14th February, please wish them luck! Netball team: Dominik, Iris, Ellis, Hannah, Ruby, Paris, Alexandria, Basak and Randa.